Lottery tickets rely on barcodes for validation. The unique validation barcode on each lottery ticket is produced at extremely high speed, using variable imaging technology that is subject to “streakers”, clogged nozzles, satellites, etc. 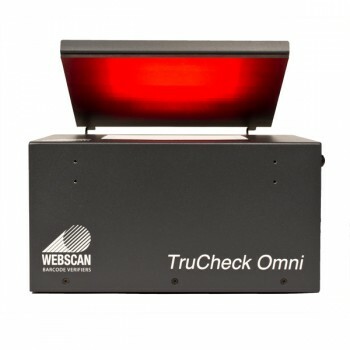 That is why it is critical to verify the print quality of lottery ticket barcodes, both online and offline.2D Symbologies, such as Data Matrix and PDF 417, are being used in addition to linear barcodes, and Webscan’s verifiers are perfect for this application, both online and offline. 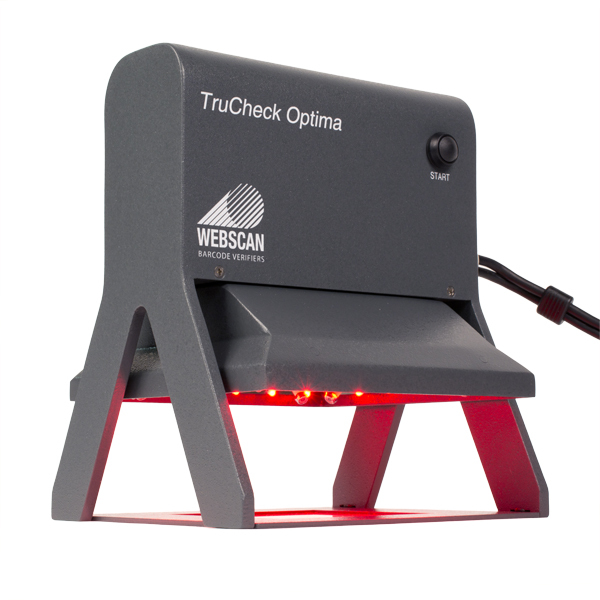 Webscan’s on-line barcode verifiers are fast enough to produce accurate ANSI/ISO grades while barcodes are produced at extremely high speeds. 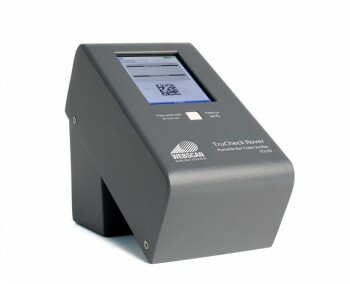 Use off line barcode verifiers for production sampling.